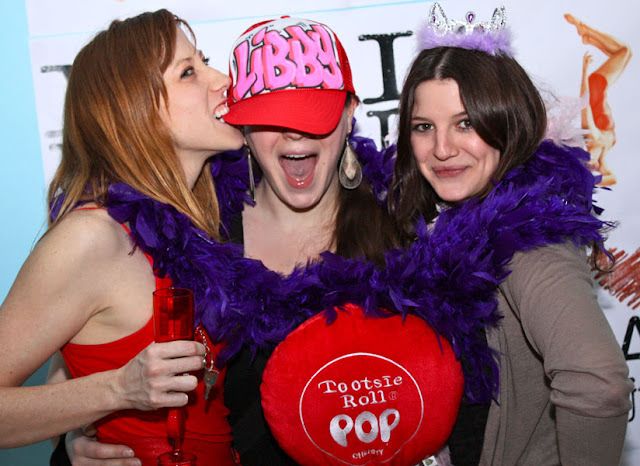 We posted photos from our fantastic and highly-entertaining DIRTY LOVE Valentine’s Day Party on Facebook and Picasa. There are also some gorgeous new production stills up on the Sunset Junction website. 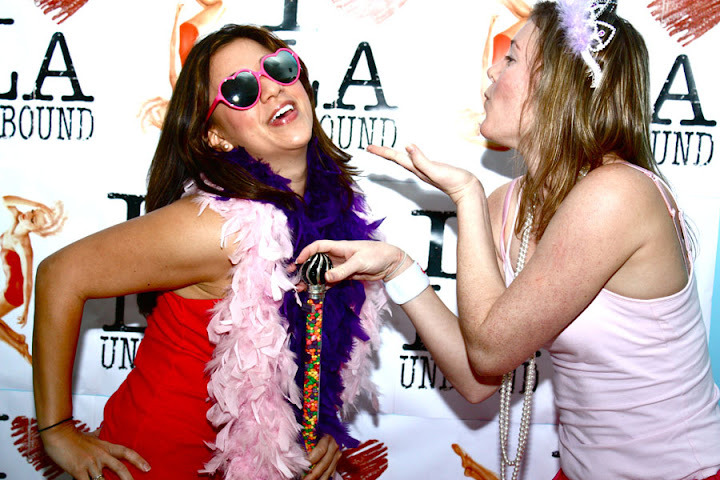 We have filmed three dance scenes so far and are gearing up for more! Finally, new videos of dances from our November 2009 performances are now up on our YouTube page – enjoy!